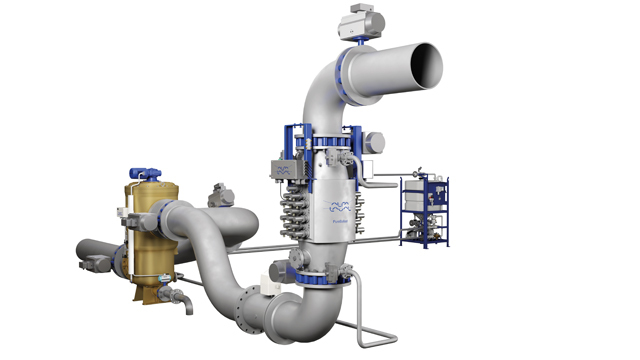 As of 1 May 2016, the Alfa Laval PureSOx scrubber is available in a U-design with greatly reduced dimensions. The improvements, which further increase the U-design’s flexibility, were announced around the same time as a date for decision on the 2020 global fuel sulphur cap. 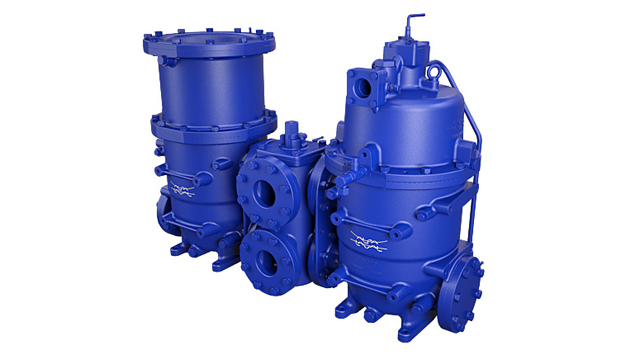 The PureSOx U-design, which is used on the majority of vessels, is a U-shaped configuration where the jet and absorber sections are separated by a natural water trap. 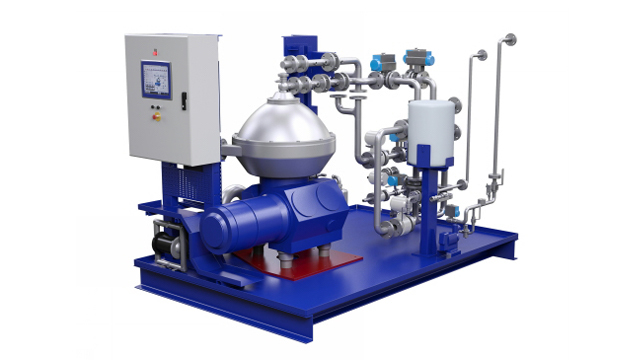 In the updated version, available from 1 May, the exhaust gas flow through the scrubber has been heavily optimized. 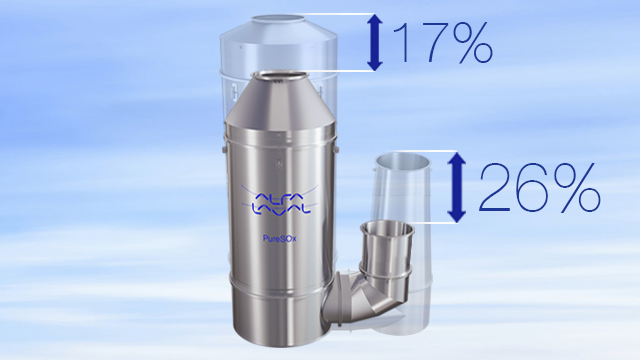 This allows a dramatic reduction in scrubber height – 26% in the jet section and 17% in the absorber section – as well as a reduction in weight. The reduction in size and weight adds to the advantages of the PureSOx U-design, which include the natural water trap, simple connection to multiple inlets and easy switching between open-loop and closed-loop modes. A smaller scrubber facilitates placement and reduces installation costs, while a lighter scrubber reduces the impact on vessel stability. In some cases, the smaller U-design may also be placed lower in the ship, which will have further stability benefits. 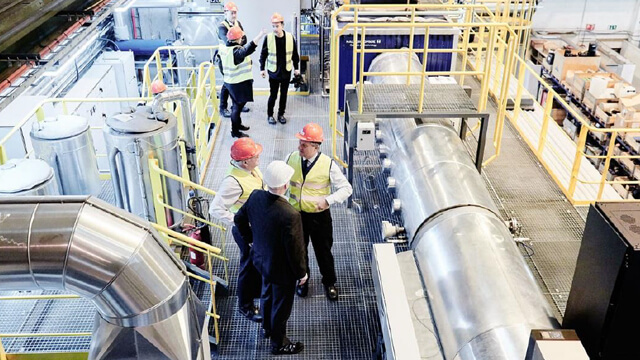 Coinciding with the arrival of U-design improvements is a renewed sense of urgency surrounding SOx scrubbers. 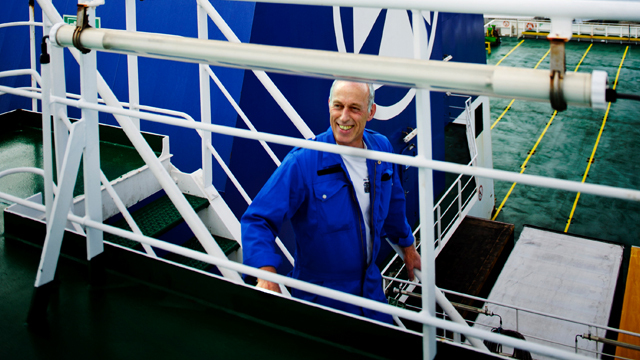 At MEPC 69, which convened in London in late April, it was agreed that the question of a global 0.50% fuel sulphur cap would be resolved at MEPC 70 in October. 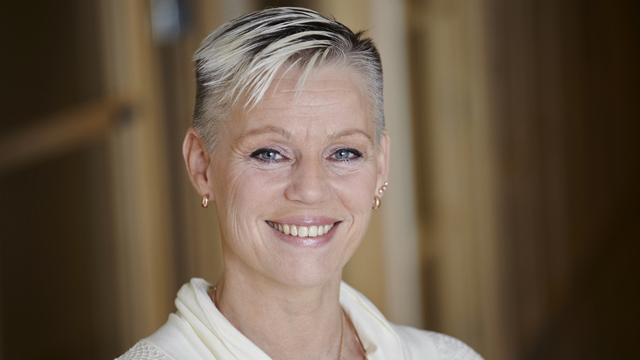 Whether the cap appears in 2020 or 2025 will hinge on a study by CE Delft, which will report on the availability of low-sulphur fuel. The study, prescribed by MARPOL Annex VI regulation 14.8, is being supervised by a steering committee consisting of member states, non-governmental organizations and one intergovernmental organization.